There are a few solid producers out there right now that I am constantly listening to and Sango is definitely one of them. He recently dropped his new 13 track album Da Rocinha 2, which follows-up the first one from 2012. 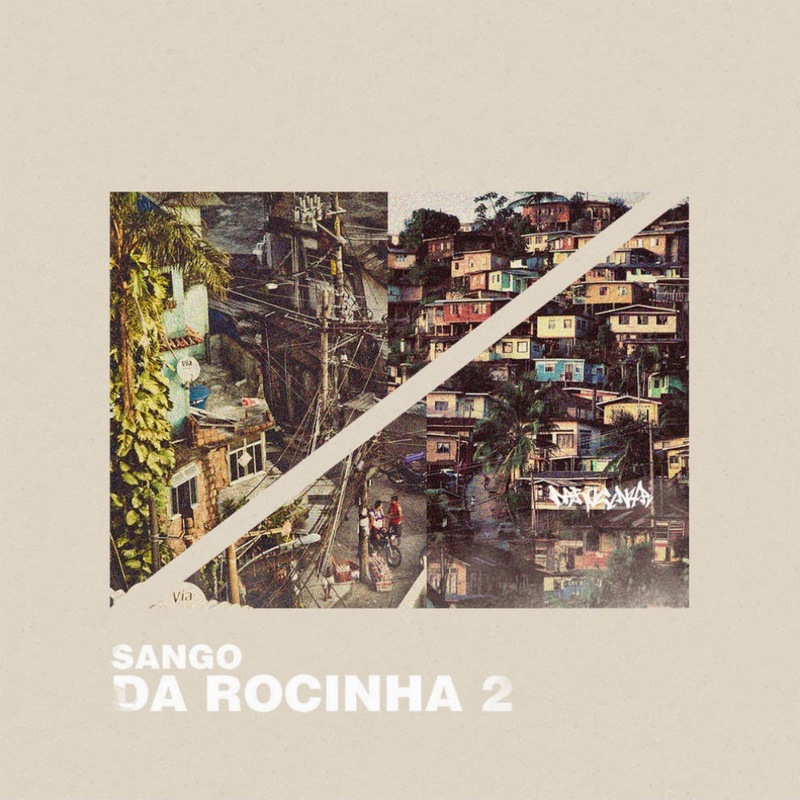 The album title and a lot of the tracks are influenced by Brazilian culture, where Sango mixes in samples, bass, electronic, hip hop, and overall good vibes. If you needed further proof of the great work Sango creates, let this album do that.